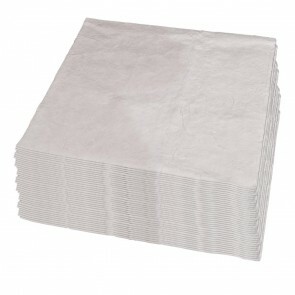 Oil only absorbent pads and rolls are specialized for absorption of hydraulic oil, motor oil, brake fluid, cooking oil, turpentine and many more oil-based fluids. 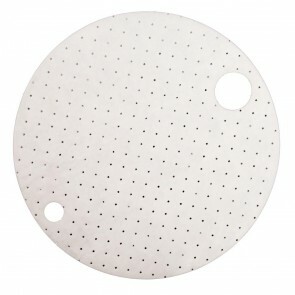 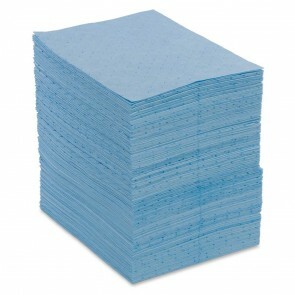 These absorbents will not absorb water and will float indefinitely. 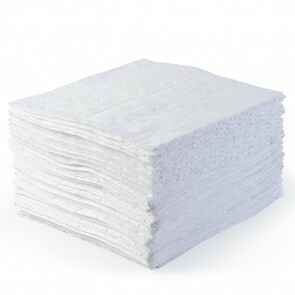 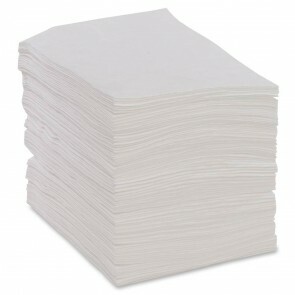 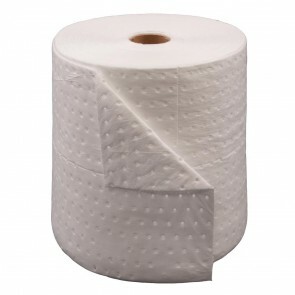 Oil only absorbent pads and rolls are available in a variety of options ranging from static resistant for use around ignitable fluids and fumes to durable, low-linting products for wiping tools or components.